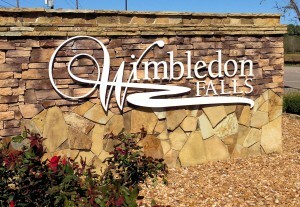 Located to the West of Kuykendahl, South of Woodlands Parkway, and just North of W. Rayford sits the community of Wimbledon Falls. The first homes in Wimbledon Falls were constructed in 2004 and over the years several builders including Plantation, Gehan, Chesmar, Imperial, and Infinity Classic constructed homes in the community. Now Pulte has decided to join those builders with a commitment to purchase and build upon the remaining 88 available home sites. Upon final build out the homes in Wimbledon Falls will total 314. Pulte’s floor plans range in square footage from 1,860 to 3,527 with the base prices range from $172,990 to $256,990. Some of the key elements in Pulte’s floor plans are expanded entryways, mud rooms, open layouts, planning centers, and expanded garage space. Wimbledon Falls used to be considered too far out from major road arteries and retail. But that is changing. Kuykendahl has recently been expanded from 2 to 4 lanes and will connect to the future Grand Parkway providing greater mobility for the area. Ground was recently broken for a new Flagship Kroger store directly across from Wimbledon Falls. HEB has announced its plans to anchor the 100 acre Creekside Park Village center which will be just a few miles North of Wimbledon Falls. 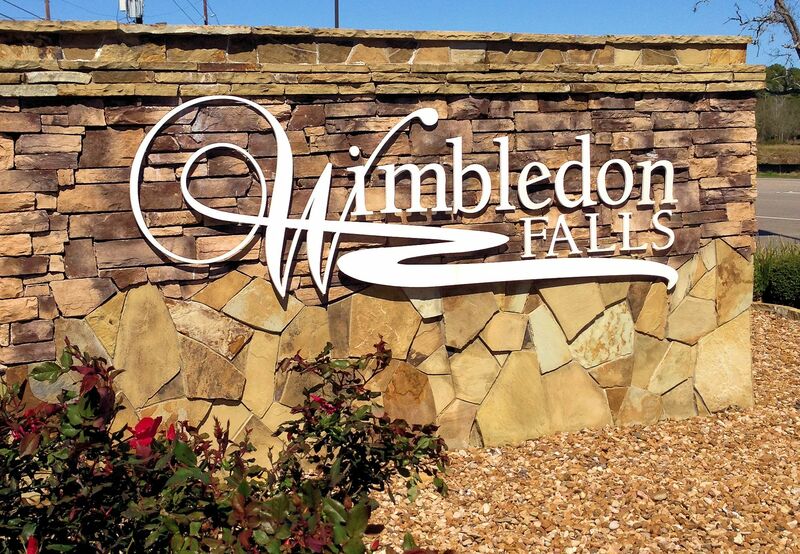 Wimbledon falls offers its residents numerous community amenities including a community pool, community center for private parties, fitness center, lakes, waterfall, fountains, playground, and walking trails. Quality education available at Klein schools. 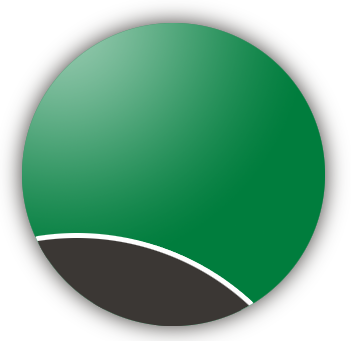 Wimbledon Falls tax rate is 3.34% before the homestead exemption. The annual HOA for 2013 is $770. If you would like to view any of the homes for sale in Wimbledon Falls, give us a call at 281.804.8626. We will arrange a private showing for all homes you would like to view.